Vinyasa Krama Yoga is a traditional method of practicing yoga asanas progressively in a flowing sequence connected harmoniously by the breath. 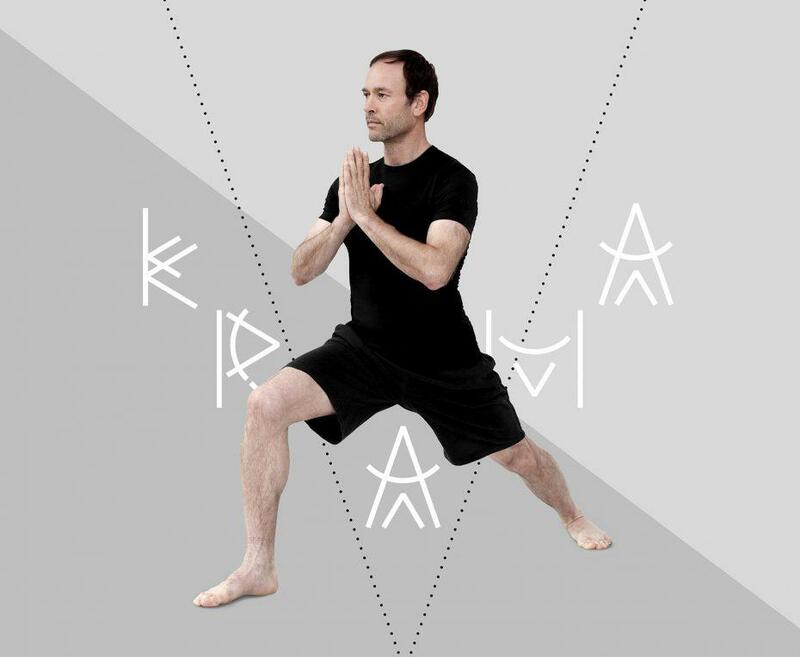 Krama means “in steps” or “in stages” and Vi-nyasa “in specific/special – order/logic” or in a broader interpretation “variations (of asanas) within prescribed parameters”. Vinyasa Krama was originally taught by Sri Tirumalai Krishnamacharya (1888-1989), the most legendary figure in contemporary yoga, through two complementary approaches: The first approach (vinyasa cikitsa) was therapeutic and adapted to individual abilities, while the second one (vinyasa shakti), was more dynamic, consisting of asanas taught in a steady rhythm, precisely and consistently. The flexibility of the method allow it to adapt to the three stages of life (Shristi/Siksana, Sthiti/Raksana, Samhara/Cikitsa and Adhyatmika). Vinyasa Krama is the method from which many modern Yoga systems evolved. The classes are open to all those with a regular yoga practice.